Haha.. and I got so giddy! I have been listening to The KC Show a lot! (Wave 89.1 9am-11am) every morning since they are so funny! Especially when they do “T-Pain”.. Try and listen to them sometime and see what I mean. There was some random contest and I told myself, hey what the heck I’d dial the number.. It was actually for real!!! I got to talk to Mr. KC Montero himself. Being a Radio Jock is my dream JOB! 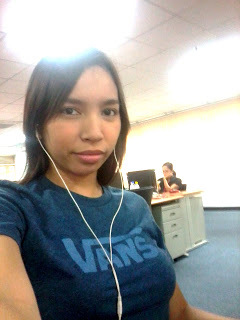 to sexify my voice radio-like like the djs do. Fast forward and.. I won a bag and a t-shirt from Vans.. I felt boyish that day so.. yeah It radiates on my photo… 😛 Felt like a cute guy. How about you guys? Have you ever one something? A TV contest? 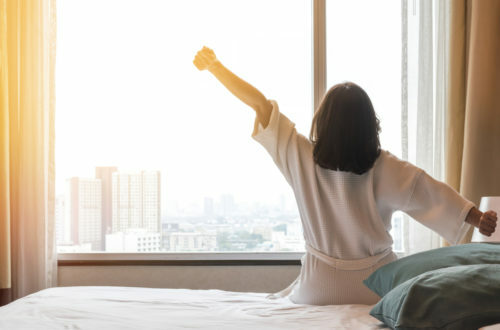 A radio contest? Share! I wanna know! 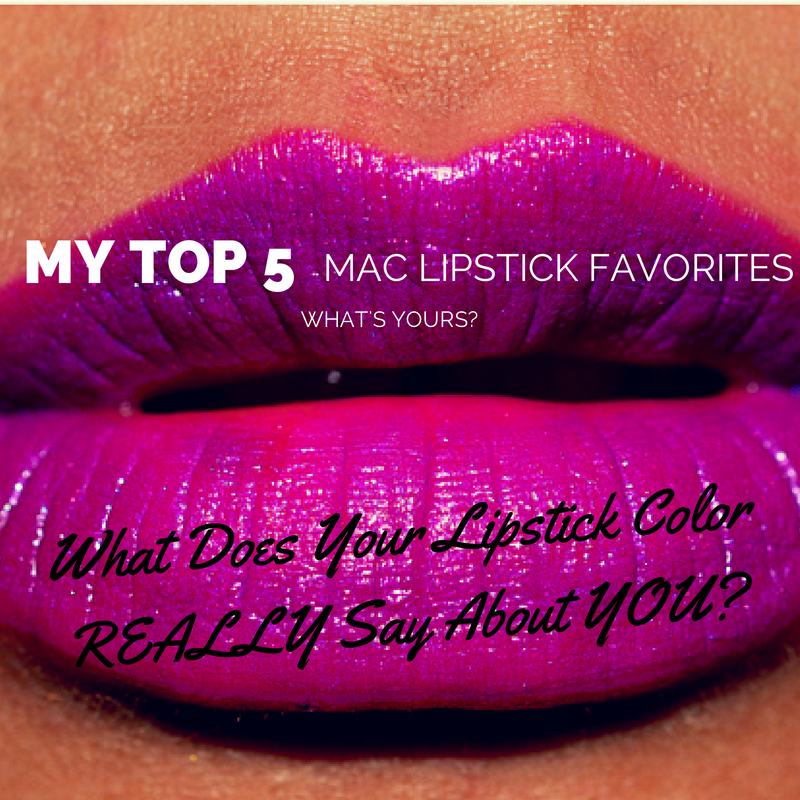 My Top 5 MAC Lipstick Favorites – What Does Your Lipstick Color REALLY Say About YOU? 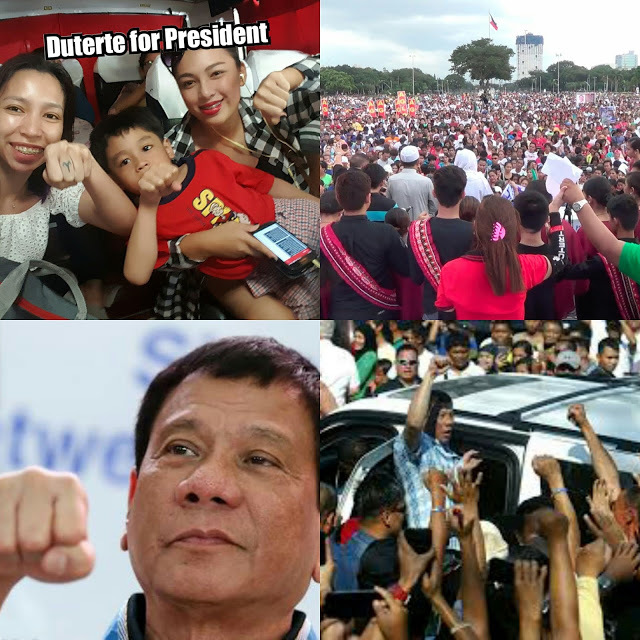 President of the Philippines : WHY DUTERTE?